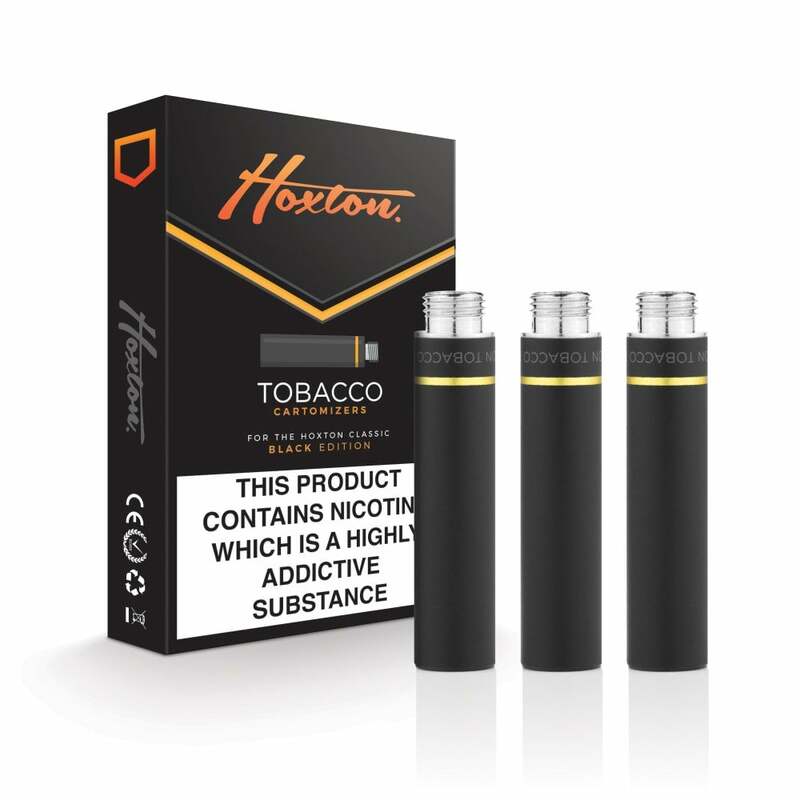 I ordered Cartomisers, Hoxton Black tobacco to fit my vapestick. Fit was perfect, but the flavour and taste was much, much better than my previous brand. It was slightly stronger flavour, but much smoother and not as harsh as others. Would recommend these to all who use cartomisers.